In Las Vegas, there are some great, upcoming Vegan restaurants, shops, and food services that you can enjoy. I remember having an in-depth conversation with Mindy Poortinga of Vegan Meals by Mindy, and she was able to fill me in with so much information on what the Vegan way of life is truly like. 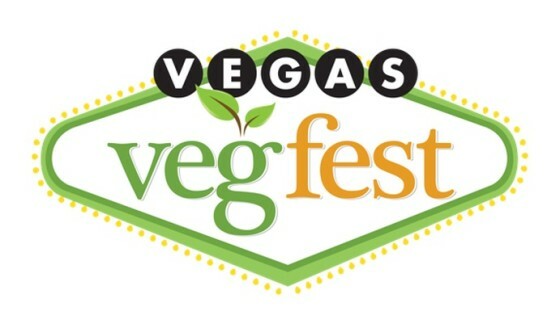 With my interest in Veganism at an all-time high, I am making it a point to hit up this year’s Vegas Veg Fest here in Las Vegas. Taking place today, from 10 a.m. to 6 p.m., the Veg Fest features a conglomeration of top Vegan brands and it is a FREE event that will give anyone with interest an inside look into the Vegan world. As I am finishing up this post, I will also be making may way to the Fest shortly, where I will be interacting with several brands and companies. Check back in the coming hours for more video and photo updates from this year’s Vegas Veg Fest and please give them a follow on Instagram.